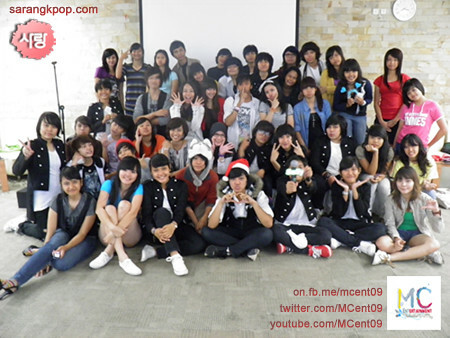 Interview with MC entertainment, a group of Indonesian Kpop dance cover teams. Many K-pop cover videos are uploaded everyday. South East Asia is no exception. Lots of lots of Kpop fans are there. They love, enjoy and live K-pop. However we could hardly hear their own voice. Yes, we did it again! 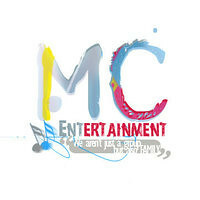 We’re MC entertainment, located in Jakarta, Indonesia. Inaugurated on 12 Sept 2009. 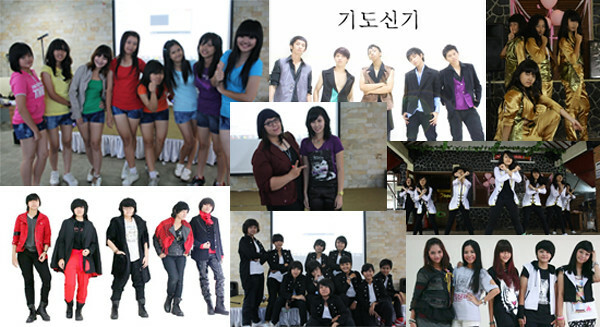 We’re the first kpop cover ent in jakarta. 2. what does MC stand for? First, we thought about covering dance to our idols. and we like their musics, so MC stands for Music Cover. 3. 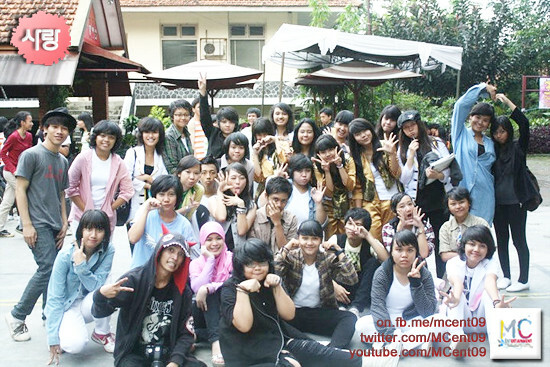 I understand that many dance cover teams got together under the name of ‘MC Entertainment’. How come did you guys join together? 4. where do you practice? All the groups practice together? we go to take a lease some dance studios. since we have a lot of people in MC Ent (more than 20 people), it’s impossible for us to always take practices together in one place. But we have an exception; if all of us get involved in a same kpop event , we’ll pick a day for us to practice together & get some evaluations there. 5. how about the group members? Are they students? Not all. Some of us are students, others are collagers and the rest already have their own jobs. 6. do you hold a K-pop event? If so, let us know. Until now, we never hold an event. But we get invited if there’s a kpop event that needs dance cover groups. 7. how do you manage? Do you receive financial support from somewhere? Or you do business with the MC Ent.? We manage by ourselves. The numbers of our financial are different to each member. We receive Bcs we are not a real agency like the korean one has. 8. tell us about Kpop in your country shortly. K-Pop wave in Indonesia has been having golden years for the past 2 years. Some people are attracted to K-Pop things because of musics or dramas. Kpop in indonesia now has been approved in a good response and growing up well in a society. Nowadays, some entertainment news about Korea can be found on our television station. About K-Pop event in our country, it grows every month since 2010. Some of them hold a dancing/singing competition, birthday party for a group/member of K-Pop idol, taking pictures by wearing a Hanbok, also selling some Korean food & beverages. 9. what do you think is the most distinctive feature when it comes to the current Kpop in your country? Now, there are lot of cover dance groups in indonesia. And there are also a lot of new girl/boybands get influenced by korean groups. The number of kpop fans in Indonesia are also increased. 10. what do you think about the future of Kpop in Indonesia? 11. do you have a special plan for K-pop this year? If so, let us know. We (Indonesian fans) are still trying to bring more kpop artists to our country. 12. Anything to talk to Korean netizens, talk to them. Check out the Koran ver. here!